jes, for 224 Valkyrie they had to lounch 95 grainer. but what twist this monster require? 7” will be enough? 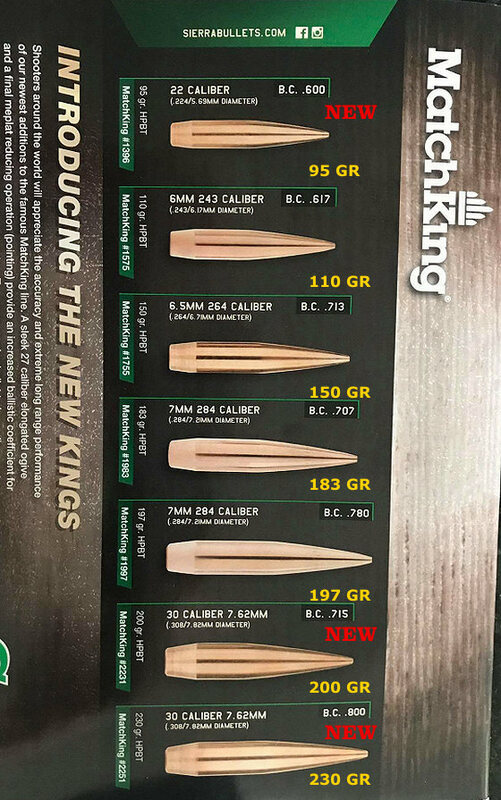 Are they still being “scaled” off the 6.5mm 142 grain bullet? This is going to start a real revolution (pun intended) in fast twist barrels – which will bring their own problems for the Internet Shooters with torque and tuning. 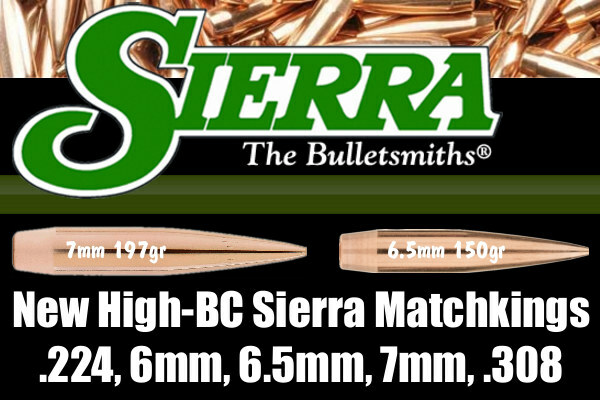 Sierra says the 95 grain .224 caliber barrel should be a 6.5 twist. But the tech added a 7 twist will likely do. Designed for the 224 Valkyrie and larger capacity cases. What is the OAL of the 22 cal 95gr (1396)?